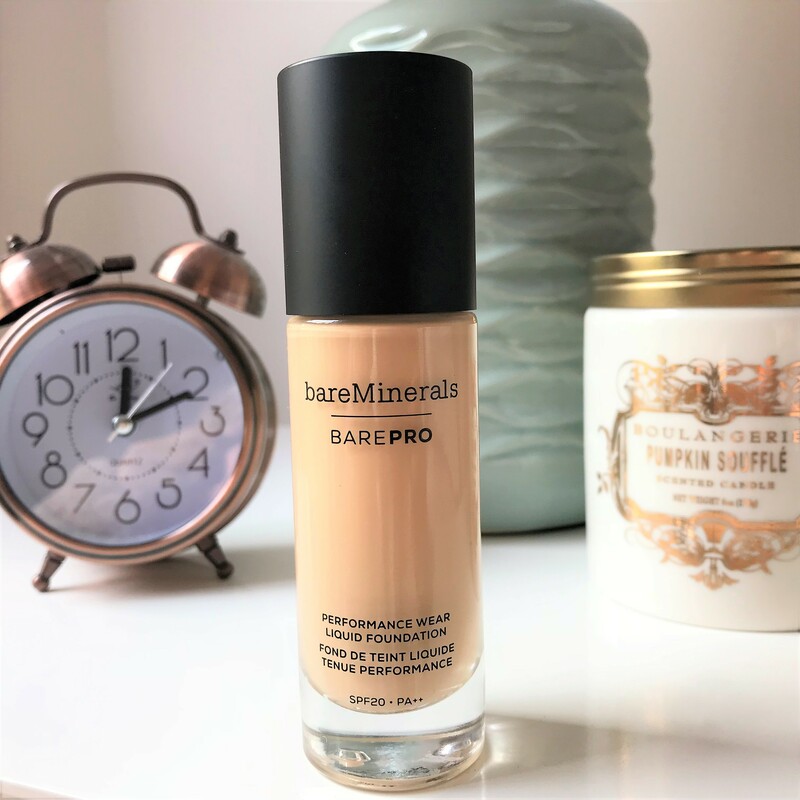 bareMinerals BAREPRO Performance Wear Liquid Foundation is the newest addition to the bareMinerals foundation family. It boats 24hr full coverage wear that’s good for your skin and provides a non-chemical SPF 20 sun protection that won’t cause flashback! 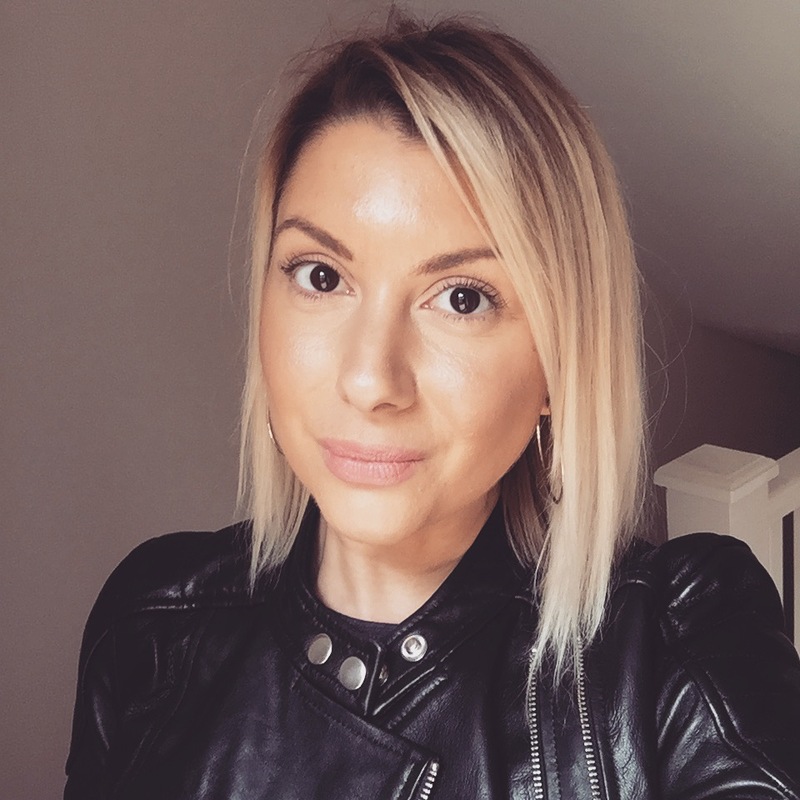 I couldn’t believe the hype around this foundation and being the avid bareMineral user that I am I just had to try it! 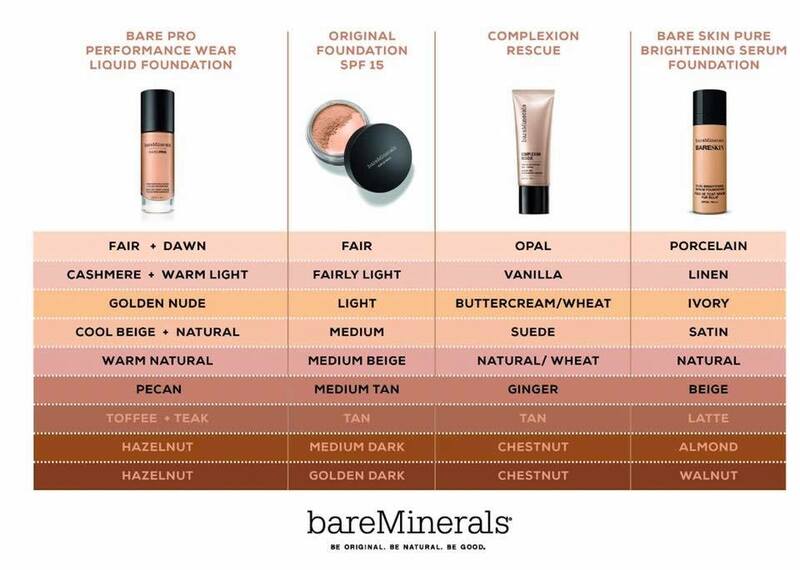 Choosing the right shade was relatively easy due to this handy-dandy chart. 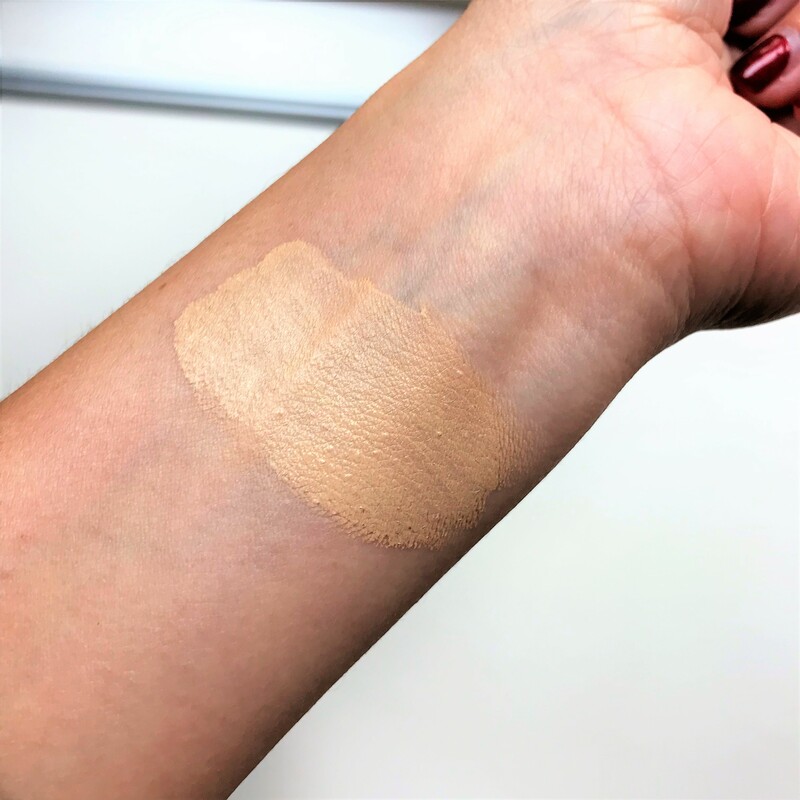 I typically wear Medium Beige in the Original Foundation so Warm Natural 12 in BarePro is the perfect match. My preferred method of application is with a damp beauty sponge as I feel this gives the most even and natural coverage. BarePro provides a soft, matte finish that feels comfortable on the skin and looks natural and not overdone or mask-like. I find it holds up incredibly well on my oily skin, photographs beautifully and actually is transfer resistant! It claims to improve overall skin texture with continued use so I shall be wearing this daily to see if it lives up to said claims! So far so good! It hasn’t caused me any breakouts so that’s a plus. 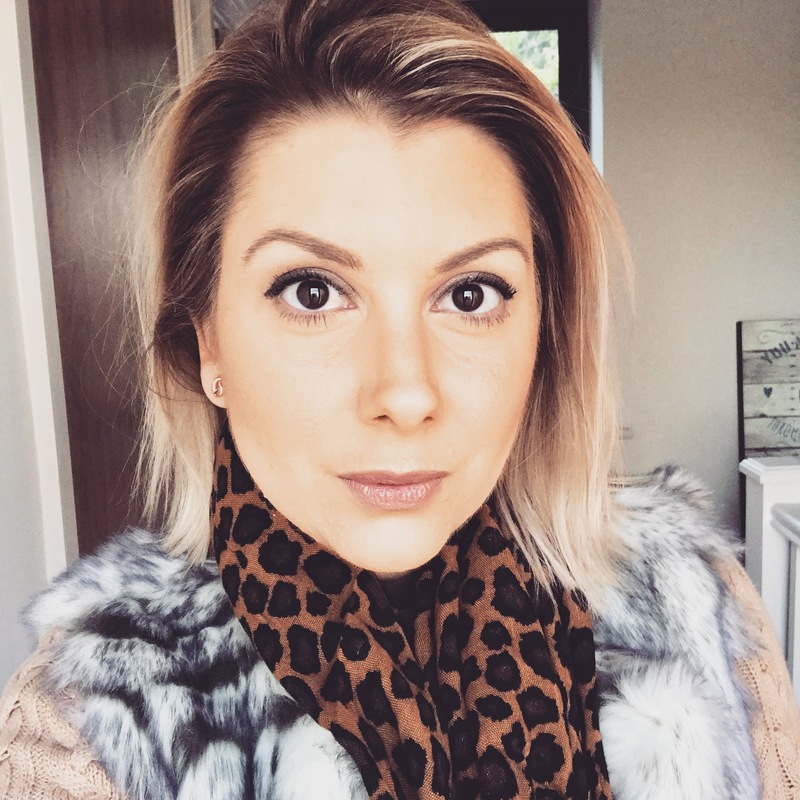 This is a fantastic option for those who never got on with mineral makeup in the past and want to wear a foundation that is kinder to their skin without compromising on coverage and longevity. Have you tried BAREPRO yet?